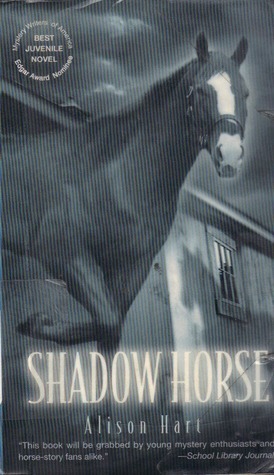 Posted on March 28, 2014 by Leila S.
Shadow Horse starts out with a teenage girl named Jasmine Schuler, who has to go to a court hearing for juvenile delinquents. She is accused of assaulting Hugh Robicheaux, the owner of High Meadows Farm, where Jas and her grandfather had lived. She attacked Hugh since she knew that he had killed his own horse, contrary to the story that Hugh recounted about how Jas’ grandfather had killed the house. After proven guilty in the court room, she must now go live with her foster parent, Miss Hahn, for 45 days. And during that time, she must find evidence to prove that Hugh had killed his own horse. In the meantime, she learns to accept living on the run-down Second Chance Farm, and she even finds a horse at an auction. The discovery of this animal drastically influences the mystery. I thought this first book in the two-book series was pretty good. 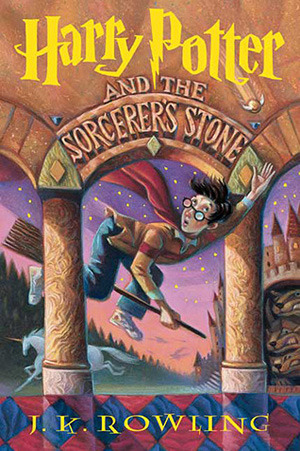 However, in my opinion, the real action of the series doesn’t start until the second book. In the second book, Whirlwind, Jas goes to her next hearing. Hugh strangely shows up there and threatens Jas to keep quiet about her suspicions. This second book becomes a lot darker than the first. An investigator is hired to help with the case. Jas’ relationship with a farm volunteer is growing. Also, Hugh has a spy somewhere on the farm, who is reporting everything about Jas to Hugh. But who is the spy? And how will they get to the bottom of the mystery and stay safe in the meantime? What made this book unique was the unusual circumstance that brought Jas to Second Chance Farm. Who would have ever thought that a girl guilty of assault on a horse farm would spend her probation days at another horse farm? However, had that not happened, Jas would never have had an opportunity to try to solve the mystery. In the end, it was better for her to be on probation, despite the obvious drawbacks of the situation, like curfew hours. 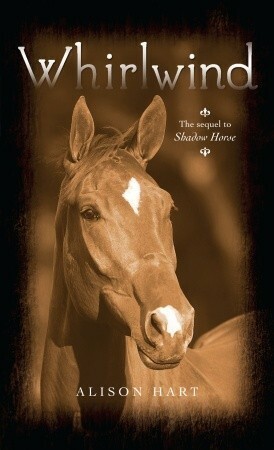 If you love horses or murder mysteries, or a combination of both of these, then you would enjoy this book series. I would recommend these books for younger teens, since they are relatively basic reads. However, they have a good plot, and once the action starts, it is quite a captivating series. I felt it was pretty realistic, especially since the reason behind Hugh’s actions is unfortunately something that could happen in real life. Overall, I really enjoyed reading these books, and would rate them 4 out of 5 stars. Posted on March 25, 2014 by Maya S.
This was the most devastating book I have ever read! 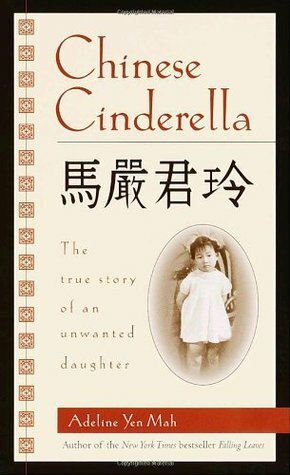 This is the story about the torturous life of a little Chinese girl. When she was born, her mother had a serious fever and died. From then on, she was treated as the ‘bad luck child’. Things got worse when she was four years old. Her father remarried, and her step-mother was cruel, barely even noticing her. Time passed until her first week of kindergarten where she was honored to be the ‘best student of the week.’ She got this award week after week, month after month. Nobody congratulated her except for her kind aunt. She and her aunt bonded and was the closest person to her. Her aunt comforted her when nobody cared about her. Then we learn the little girl’s name was Adeline. Her father was very rich, but little Adeline shared only a tiny room with her aunt. 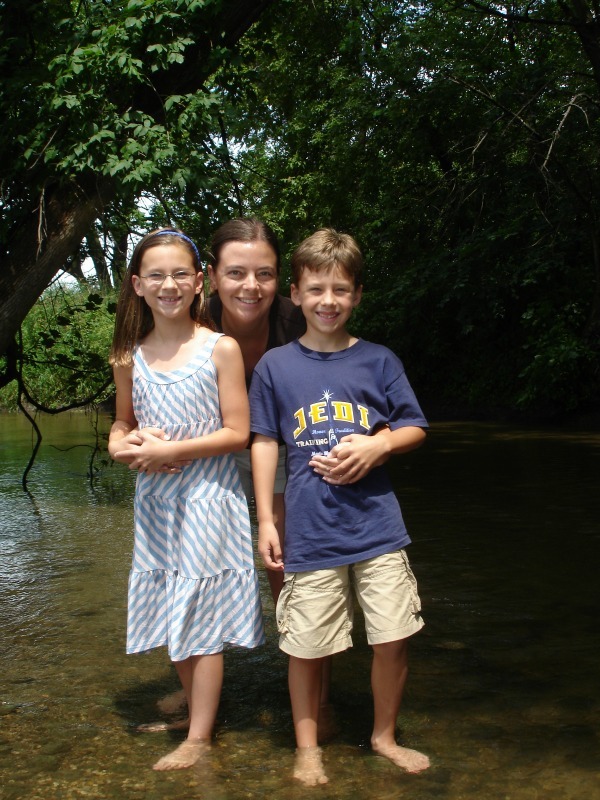 Unexpectedly, four of her siblings and her parents went on a trip. It lasted almost a year! When they were gone, it was paradise to be free of their strictness. 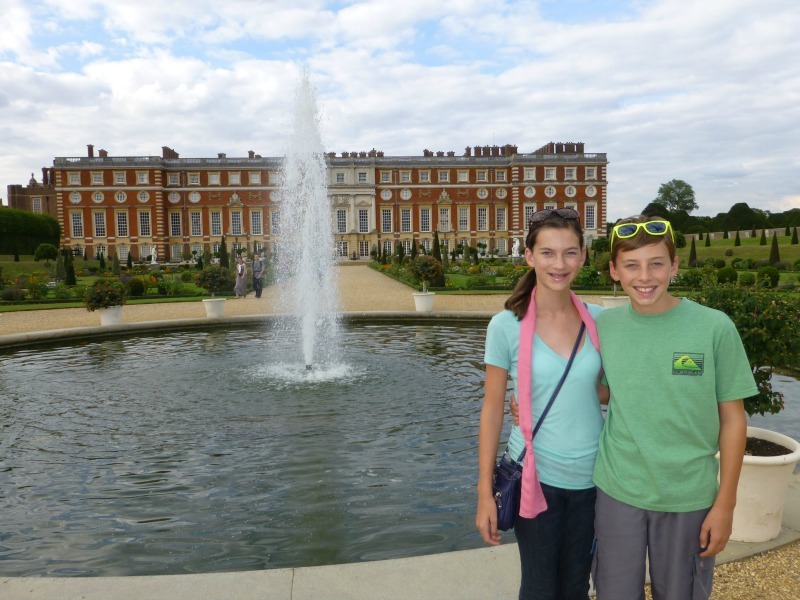 However, when they returned, Adeline learned that she and her family were moving to Shanghai. Adeline was devastated. In Shanghai, she attended a fantastic school and made a friend. This became her new home where she felt most comfortable. However, her step-mother prevented any friends from coming over. Adeline’s home life was horrible because she lived on the third floor of the house in one room with all of her siblings. The second floor was just for her new mom and father and their step children who received all of the attention. No one from the third floor was allowed to enter the second floor. During this part of the book, Adeline truly felt abandoned. This reminded me of the song “Ring of Fire” by Johnny Cash. It is as if Adeline had fallen into that ring of fire. As depressing as Adeline’s life was, there is a bright spot in which she felt she could accomplish anything and escape her past. The author does a great job engaging the reader. 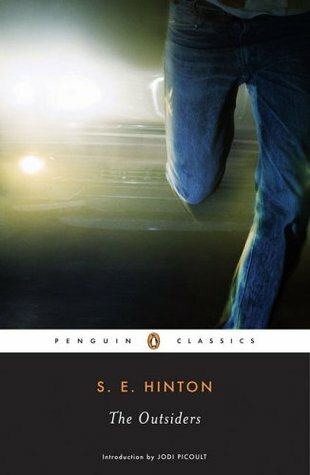 If this book was turned into a film, during the credits the song “Cold as Ice” by Foreigner should be played. It really depicts Adeline’s interactions with her cruel step-mother, Niang. I really liked this book but was frightened to know that this is a true story. The author, Adeline Yen Mah, lived this life and survived. Posted on March 24, 2014 by Kaelyn L.
I recently have discovered multiple new series that I have enjoyed, as well as great books that stand alone on the bookshelves. I have been trying to read all 100 books on NPR’s list of top teen books. Some of my recently discovered favorite series are Gone by Michael Grant and Divergent by Veronica Roth. I have only read the first book in the Gone series, coincidentally also called Gone, because some other library-goer is taking forever to read the only copy of the next book and is, rudely interrupting my reading schedule. Ranting aside, this book is seriously ah-mazing. I have grown to love the end of the world, apocalyptic type books like The Hunger Games and this is at the top of my list. In the blink of an eye, everyone disappears. Gone. Everyone except for the young. Teens. Middle schoolers. Toddlers. But not a single adult. No teachers, no cops, no doctors, no parents. Gone, too, are the phones, internet, and television. There is no way to get help. Hunger threatens. Bullies rule. A sinister creature lurks. Animals are mutating. And the teens themselves are changing, developing new talents—unimaginable, dangerous, deadly powers—that grow stronger by the day. It’s a terrifying new world. Sides are being chosen and war is imminent. The first in a breathtaking saga about teens battling each other and their darkest selves, Gone is a page-turning thriller that will make you look at the world in a whole new way. I repeat; AH-MAZING. Makes me want to re-read it. 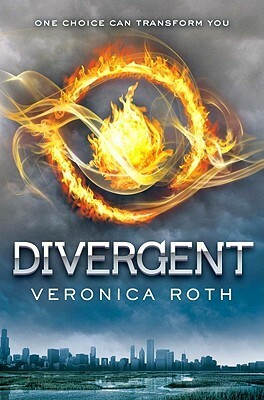 Another post-apocalyptic book, as mentioned above, is Divergent by Veronica Roth. In Beatrice Prior’s dystopian Chicago world, society is divided into five factions, each dedicated to the cultivation of a particular virtue—Candor (the honest), Abnegation (the selfless), Dauntless (the brave), Amity (the peaceful), and Erudite (the intelligent). On an appointed day of every year, all sixteen-year-olds must select the faction to which they will devote the rest of their lives. For Beatrice, the decision is between staying with her family and being who she really is—she can’t have both. So she makes a choice that surprises everyone, including herself. 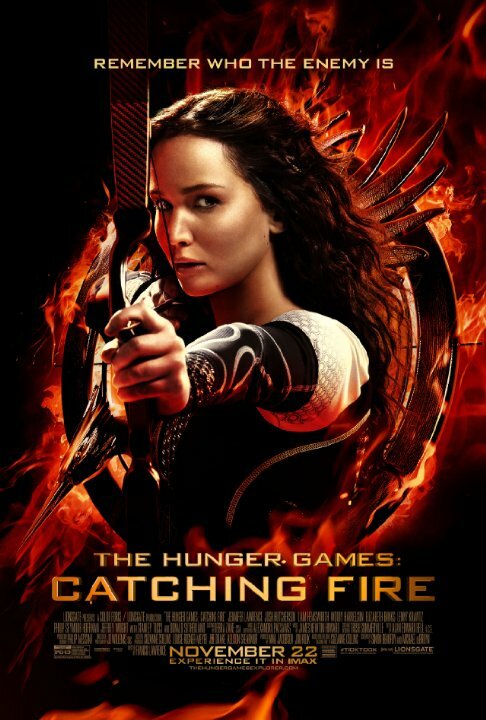 During the highly competitive initiation that follows, Beatrice renames herself Tris and struggles alongside her fellow initiates to live out the choice they have made. Together they must undergo extreme physical tests of endurance and intense psychological simulations, some with devastating consequences. As initiation transforms them all, Tris must determine who her friends really are—and where, exactly, a romance with a sometimes fascinating, sometimes exasperating boy fits into the life she’s chosen. But Tris also has a secret, one she’s kept hidden from everyone because she’s been warned it can mean death. And as she discovers unrest and growing conflict that threaten to unravel her seemingly perfect society, she also learns that her secret might help her save those she loves . . . or it might destroy her. Both of these series are must-reads. And, if you have a lot of time on your hands, go through the 100 book list from NPR and pick out what sounds good. I promise, all of these are worth reading. 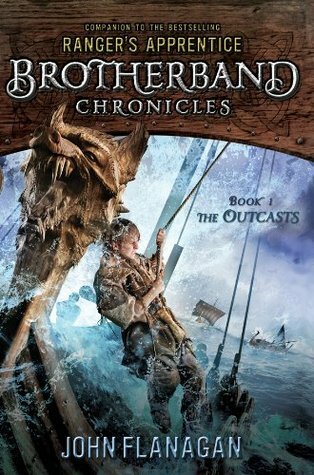 Posted on March 21, 2014 by Kyle H.
In The Brotherband Chronicles by John Flanagan, a young band of outcasts come together to compete in contests of strength, speed, and skill as groups and individuals. It is a great honor to win out of three teams that compete. Those who pass become warriors of the wolfships. The Sharks, the Wolves, and the Herons will face off in the most exhilarating competition in all of Skandia. Boys will become men, and from men they will become warriors. The young boy Hal will use his brain to help the team as well Stig with his order issuing, Ingvar with his strength, Jesper with his speed, Ulf and Wulf with their ship skills, Edvin with his survival instincts, and Stephan with his impersonations. This team would be unstoppable. But the two other teams are stronger, faster, and mean. It will take their combined effort to ensure that the Herons come out on top. If they work together, they will not fail. Later, the Heron’s task is to guard the Andomal, Skandia’s most prized treasure. They failed. But in earnest, they take after the pirates that stole it. With the help of an old sea warrior named Thorn, the team must get the Andomal back, and with it, their dignity in Skandia. If you have read the Brotherband books, what did you think? Post a comment about how amazing the books are and also your favorite character in the stories to show other readers the characters’ personalities.